Using APKPure App to upgrade Best World Truck Wallpapers, fast, free and save your internet data. We present to your attention a series of our applications for Android wallpapers and themes dealing with cars, trucks, special machinery, and all that is connected with the world of cars and technology! Appendix necessarily appeal to all not indifferent people, who like all powerful and beautiful cars. Install our app and enjoy specially selected pictures in HD quality on their phones and tablets! Moreover, any picture you can share with your friends over the Internet via email and on social networks! 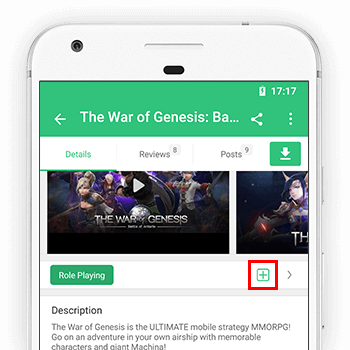 The app is free, optimized for most common smartphones and tablets, and includes in-game purchases!